"I drink to make other people interesting." - George Jean Nathan. 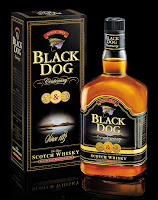 Scotch in India. I still prefer to drink responsibly. 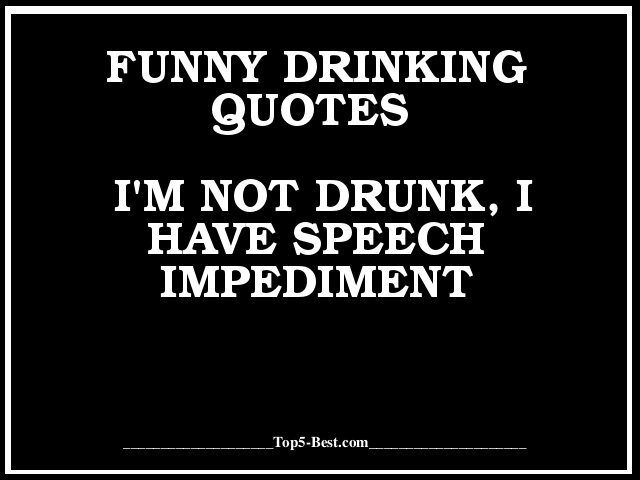 So here are some quotes about drinking responsibly. Hope you are enjoying the weekend with a sip of Scotch. 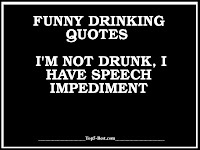 Don’t forget to share any quotes you have about drinking in general and about responsible drinking in particular.